Rebecca joined ForrestBrown in 2016 as part of our tax associate programme. 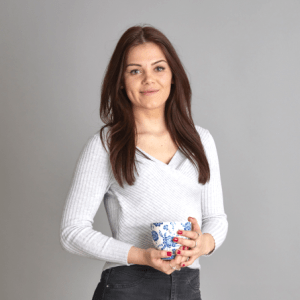 After gaining a first in accountancy and finance from University of Essex, she gained valuable experience of managing processes at Coutts Bank. Rebecca has progressed from tax associate to tax consultant since joining us as she advances through our Learning Lab. She is working towards her accountancy and chartered tax adviser qualifications with our support.